Very pleased to tell you that my new book “In Our Hearts” is now published. The book, my eighth, is a collection of my poetry, with introductions to every poem, together with many photographs, drawings and paintings. 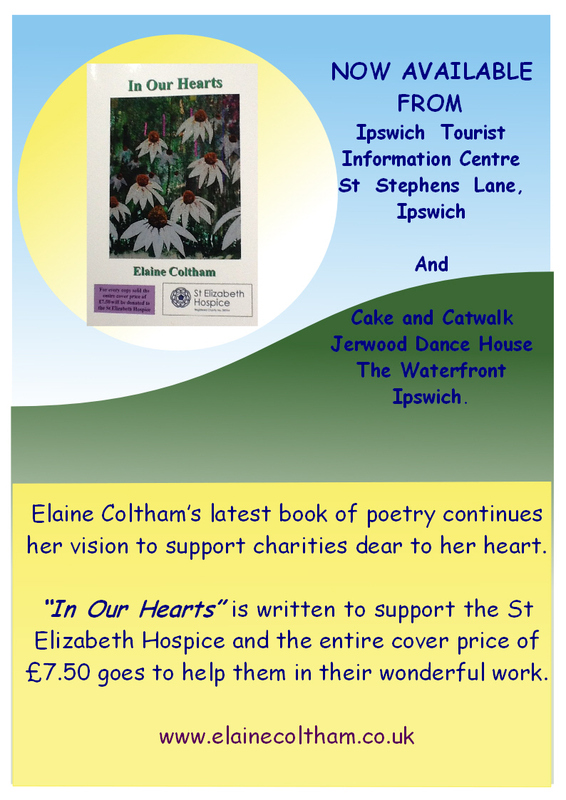 The book costs £7.50 and the entire amount I am donating to the St Elizabeth Hospice in Ipswich for their wonderful work.